LOGANSPORT, Ind. 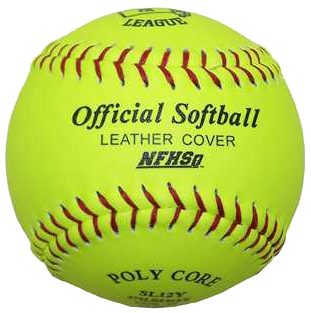 – The Rockets girls fast-pitch softball group hold its 2014 tryouts on Aug. 10 and 11 at Fincher Field at Logansport High School. Age groups are set by a player’s birth date as of January 1, 2014, with teams available at 10-under, 12-under, 14-under, 16-under and 18-under. All participants are highly encouraged to attend both days of tryouts, but only one is required. To register, visit the Rockets’ website at www.leaguelineup.com/rocketssoftball, complete the form and attend the tryouts. 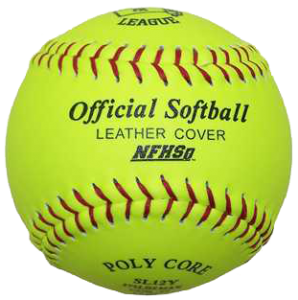 The schedule for each day is: 10U at 10 a.m., 12U at noon, 14U at 2 p.m., 16U at 4 p.m. and 18U at 6 p.m.
For more information call Tony at (574) 721-1495 or Kelly at (765) 456-4317 or (574) 721-6203.